A day at the races or a weekend escape to the city, ensure you are ahead in the fashion stakes with my hand-picked weekend wishlist. Perfect to take you all the way through until spring 2015. 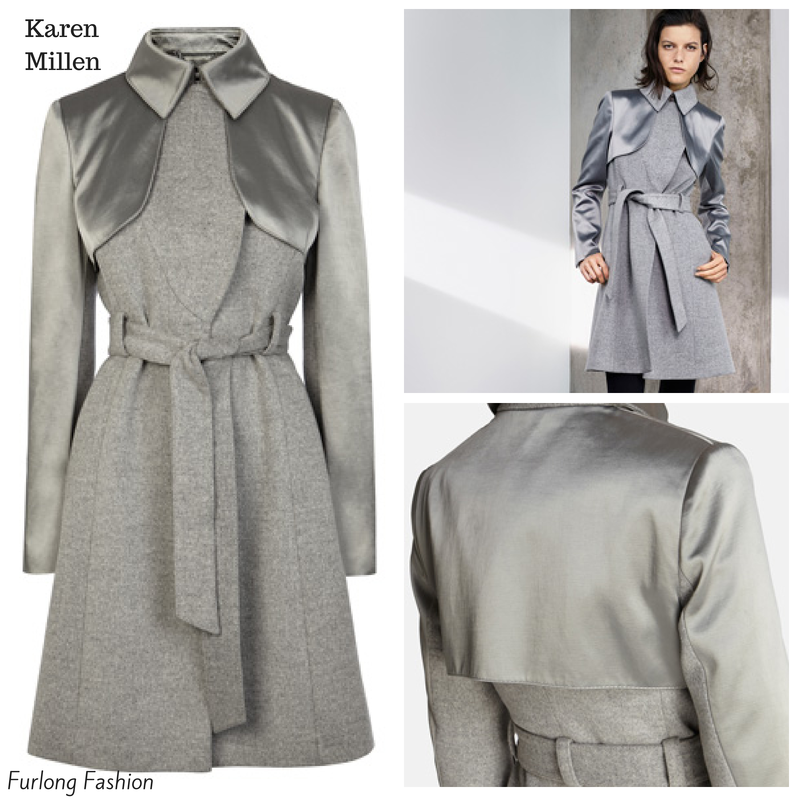 Each season Karen Millen bring out a range of striking coats to keep you warm and looking stylish throughout the colder months, and this single breasted wool trench coat trimmed with contrasting satin panelling does not disappoint!! It is a luxe addition to your wardrobe. Cut a sharp silhouette and layer it over black skinny jeans or over a sleek dress. I just need to make sure I get it before William Buick's girlfriend Jane Duncan beats me to it!! Jane is definitely one to watch in the style stakes at the races as she always looks impeccably polished and has a great sense of style. Marks and Spencer really have upped their game. A classic skinny fit is always flattering. Leather gives a classic shape a tough-luxe edge. Please note I am not telling you to wear these trousers to the races. 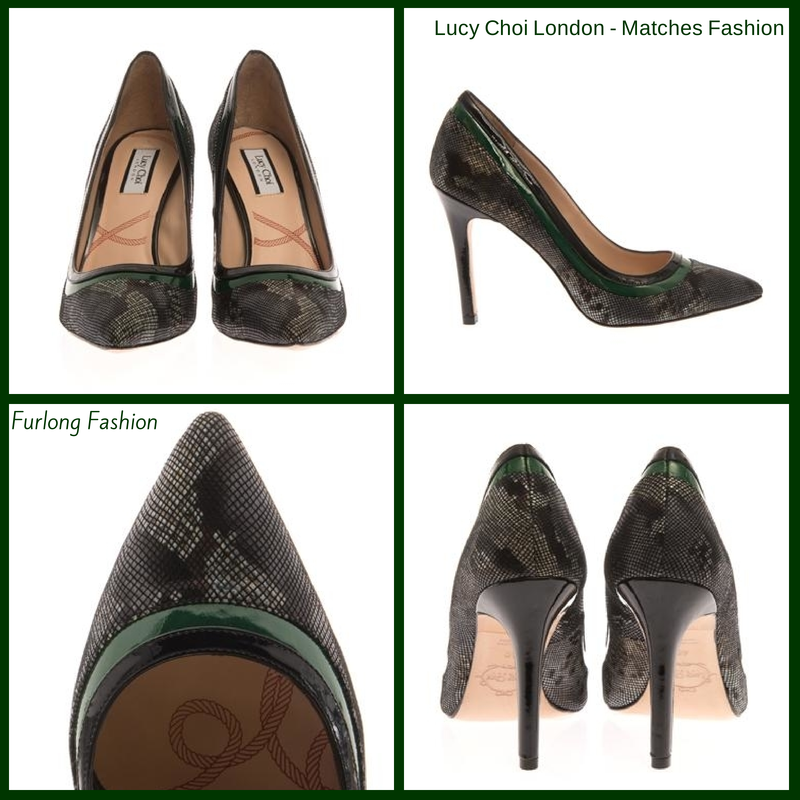 I just think they are a great wardrobe staple it’s perfect for now and will take you effortlessly from day to night. 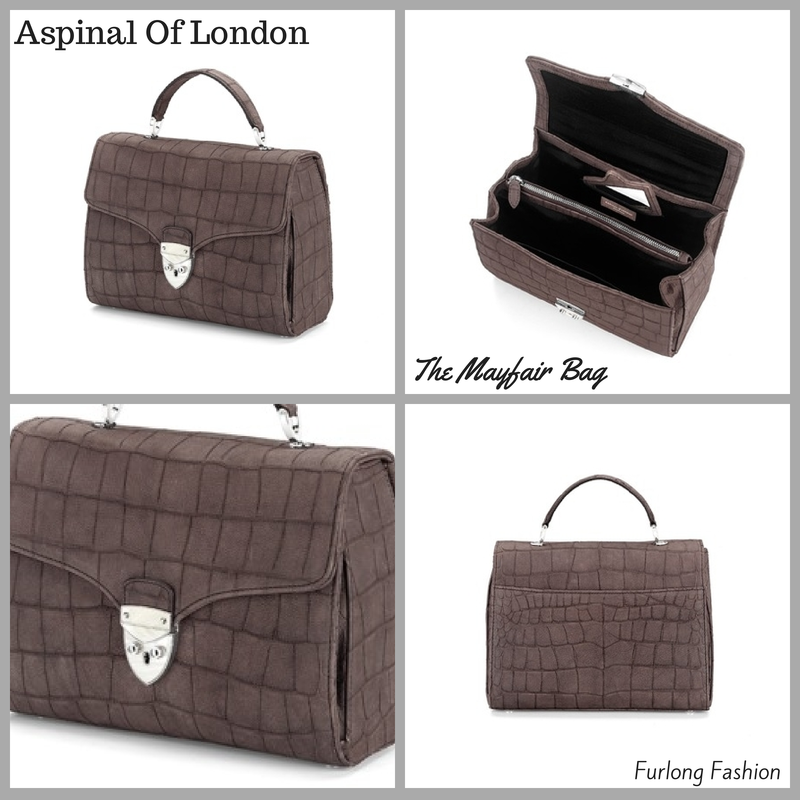 The posh, boxy proportions of this chic ladylike bag is handmade from the finest Grey nubuck croc Italian calf leather, with the shimmering grosgrain lined interior featuring an in-built compact mirror and a zipped central compartment. Completed with signature shield lock clasp in black enamel, the Mayfair Bag can be carried using its top handle or cross-body with the long detachable strap. Perfect for a day at the races. 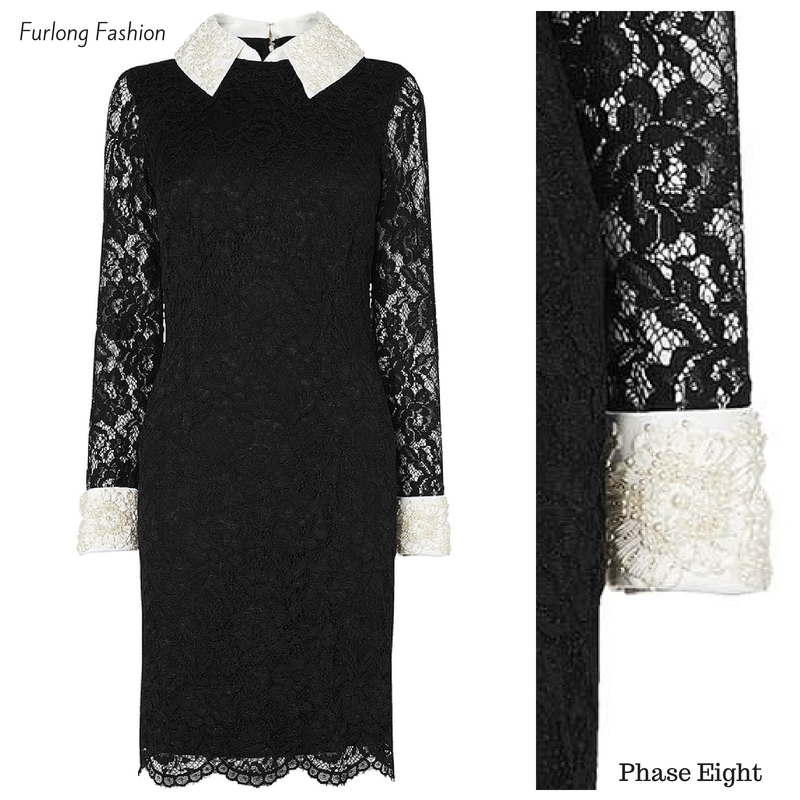 Fitted lace dress with contrast bead and faux pearl collar and cuffs. Fully lined for ultimate comfort, this dress features full length sleeves and an exposed centre back zip and is perfect for a day at the races, wedding or a romantic date night. Definitely a must for any fashionistas wardrobe!!! What do you think to my weekend wishlist? What have you spotted this weekend? I would love to know! !